Here in Hong Kong we manage the Mai Po Nature Reserve – an important wetland site which offers a haven for a huge variety of species. We also have centres at Hoi Ha Wan and Island House which support our education programmes, ensuring that we can bring conservation alive for hundreds of young people every year. Facts Earth Hour started as a city-wide initiative in Sydney, Australia in 2007 where people turned off non-essential lights for one hour to raise the awareness of conservation. All universities, 310 schools and over 3,900 companies and buildings participated in Hong Kong’s Earth Hour 2015. WWF has been working to protect panda habitats for many years and the worldwide population of wild giant pandas increased by 268 over the last decade according to a new survey conducted by the government of China. The increase in population brings the total number of wild giant pandas to 1,864. 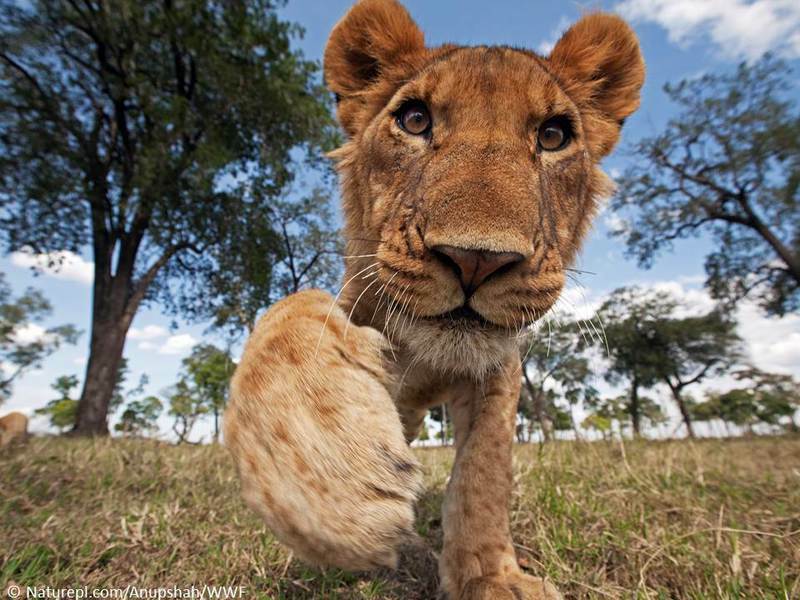 WWF is one of the leading global conservation organizations, with a network active in more than 100 countries. 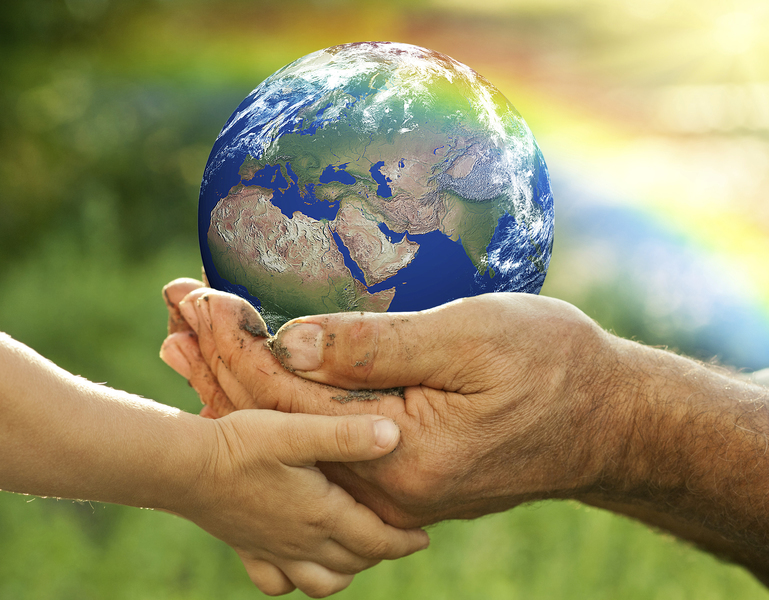 Our mission is to build a future in which humans live in harmony with nature. 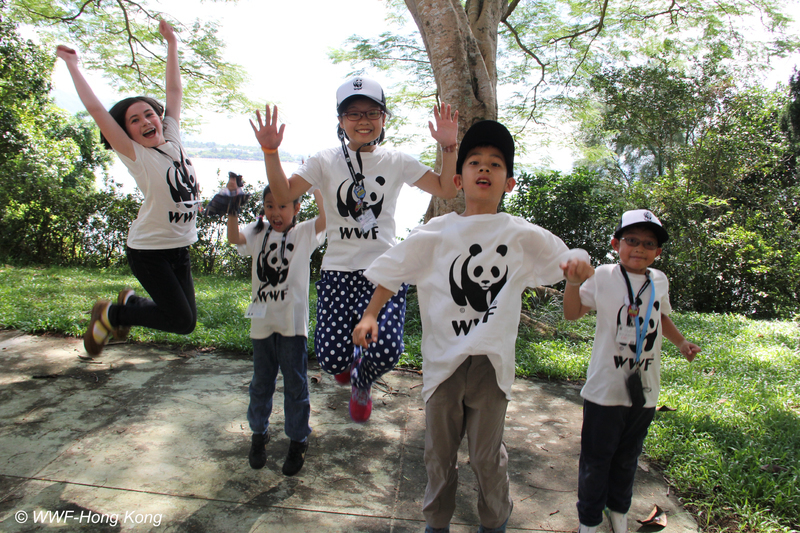 WWF has forged unprecedented global partnerships with governments, other NGOs and the private sector, and has inspired individuals to take action and make a difference. Our vision is to transform Hong Kong into Asia’s most sustainable city where nature is conserved, carbon pollution is reduced, and consumption is environmentally responsible. We have been working since 1981 across wide-ranging conservation issues such as the protection of our marine environment, sustainable seafood, the shark fin trade, protecting endangered species and habitats and promoting sustainable living. Additionally we deliver education programmes to encourage the next generation to conserve our environment.